35 Years of Business Established! 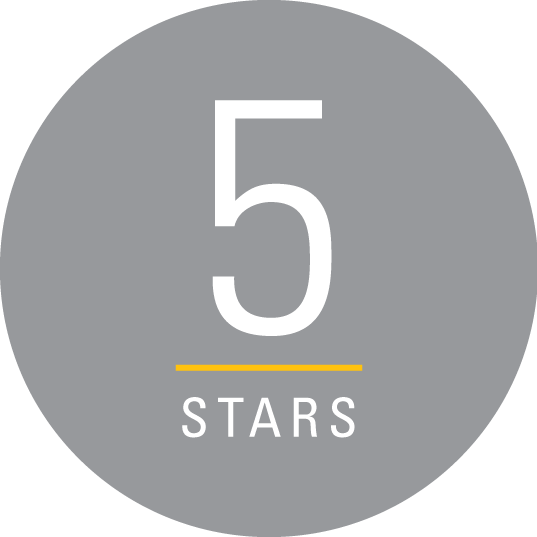 "I've been getting my truck fixed there for years and they always do a great job"
"I get my Taxi cab inspections done here. They always get me in and out fast." 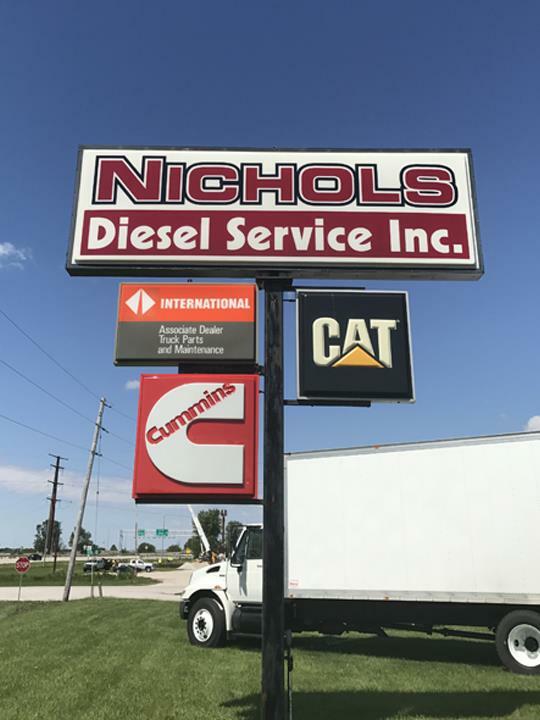 "Great for all your diesel needs"
"A great 1 stop shop for all your repairs." 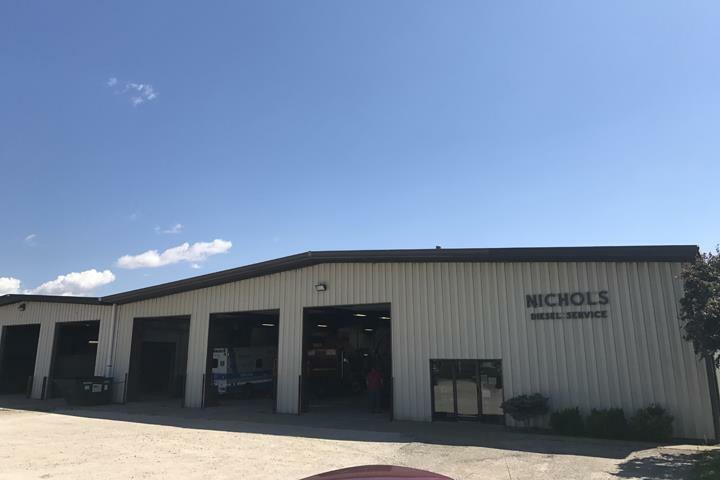 "they are a great group to work with very knowlegable in what they do"
Nichol's Diesel Service, Inc., in Galesburg, IL, is the area's leading truck repair and service specialist serving Henry and Knox counties since 1983. 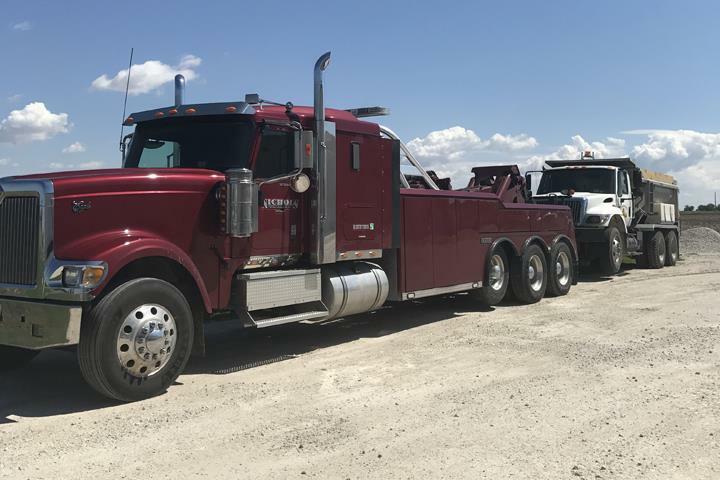 We specialize in truck and diesel repair, alignments, truck auto body repair and heavy duty towing. 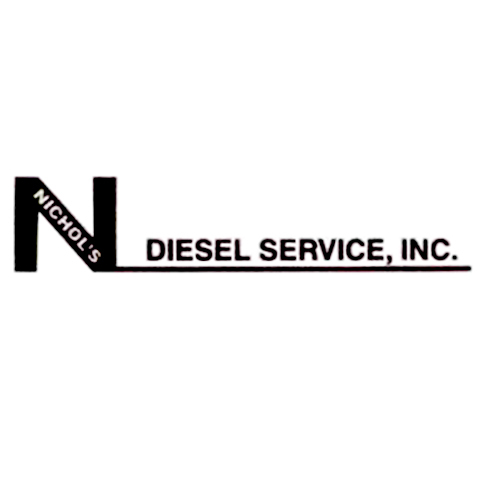 For all your truck repair and service needs, contact Nichol's Diesel Service, Inc. in Galesburg. Intersection of Interstate 74 and Hwy. 34 E.
579 Knox Rd. 1860 N.